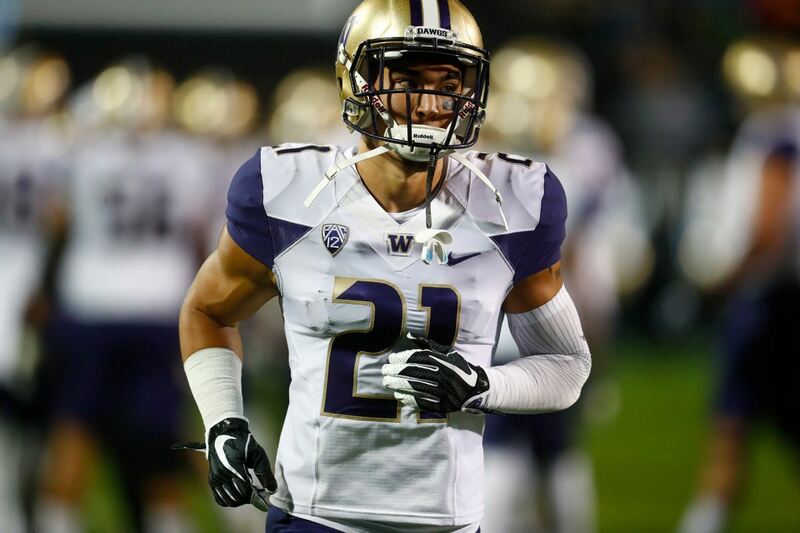 When you think of plays that decide games in the NFL, you think of skill position players. Quarterbacks leading game winning drives thanks to receivers making circus catches. Running backs dominating on the ground. Secondaries flying to the ball or pass rushers wreaking havoc. While the Cowboys certainly have most of these things in place upon the return of a healthy Tony Romo, their strength for years to come is the offensive line. Thus, they must find ways to WIN games thanks to the offensive line. This may seem harder than it actually is, but the Cowboys have shown signs of being able to do this throughout some of their closer losses this season. Last year the offensive line clearly won them plenty of games while paving a path for DeMarco Murray to lead the league in rushing. 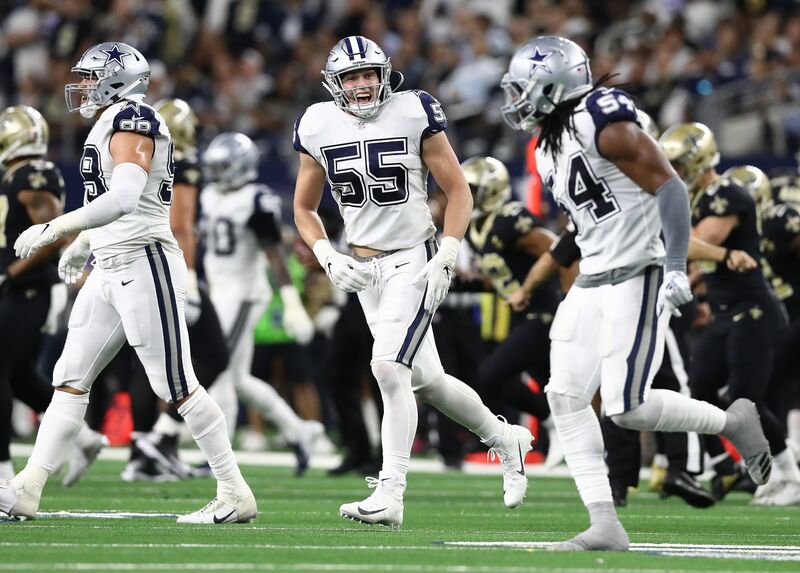 The Cowboys also led the league in time of possession, allowing their defense to play in a role they were comfortable with - coming out for a short series and making an impact play. This year, if Darren McFadden was the full season starter, he would be on pace for 1,452 yards. As is, he is still eighth in the league in rushing. McFadden's running style also helps the team win via the offensive line, as he has transitioned from a once speed-burning back to now a more physical bruising back. While I am in favor of the Cowboys going out and getting a change of pace, home run hitting type back like Lamar Miller in free agency this offseason, they must still give a heavy workload to Darren McFadden in 2016. With Tony Romo back under center, defenses won't be able to stack the box against DMC and we should see some very positive results. 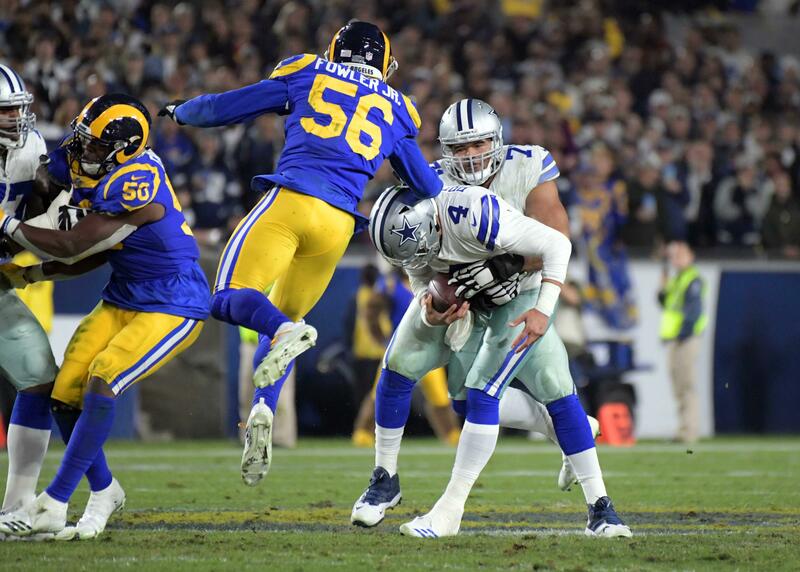 An offensive line that wears down defensive linemen paired with a running back that will make any linebacker gasp for air in the fourth quarter is a combination for the Dallas Cowboys to win plenty of games while this offensive line is intact. The Cowboys have blown plenty of fourth-quarter leads this season, and a lot of them can be attributed towards not being able to close games with McFadden. Darren McFadden is averaging just 3.7 fourth quarter carries this season. This means there was way too much of a dependency on Matt Cassel to bring this team wins late in the game, something he should not be expected to do. Of course, we'll all get accustomed to watching Tony Romo's fourth quarter magic very soon, but with him and McFadden paired together the Cowboys should already be well on their way to victory when the fourth quarter comes about in 2016. All they will need to hold on for the win is to embrace their strength and allow this offensive line to intimidate teams with Darren McFadden. It's not often when the clock hits zero in the NFL that we turn to the winning team and say, "Wow, this team won today because of their offensive line". However, that should be the case very soon for the Dallas Cowboys. 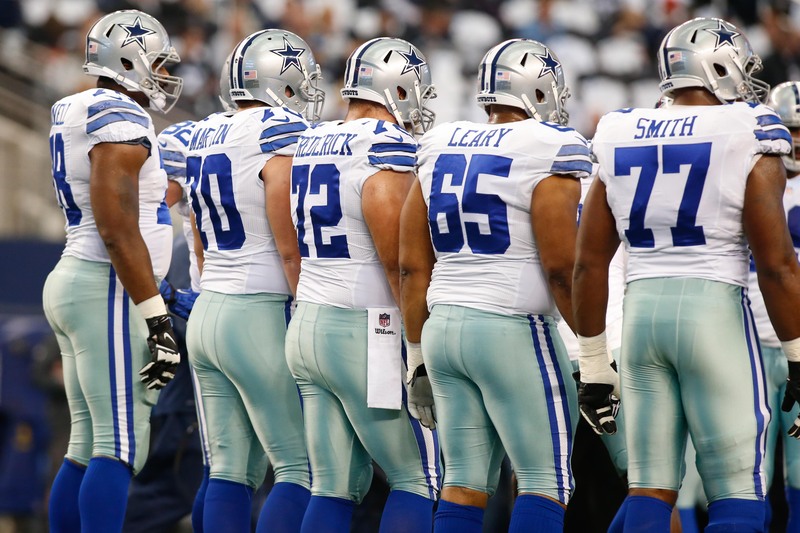 Tell us what you think about "Winning with Strength: Cowboys Offensive Line" in the comments below. You can also email me at Sean.Martin@InsideTheStar.com, or Tweet to me at @SeanMartinNFL!